Resource Book written by Donald K. McKim. A Resource Book is recommended for each participant. Over centuries the church has developed theological ideas in the form of doctrines, which have been embraced by all Christendom with little variation. 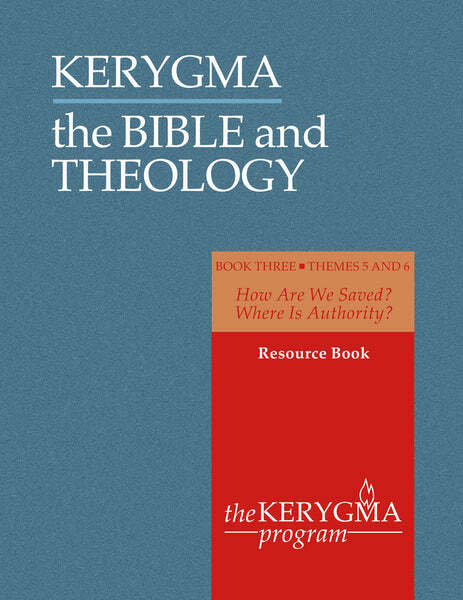 The Bible and Theology series explores eight major Christian doctrines. It examines the Old and New Testament texts that inform belief and explores how the church has formulated that belief as doctrine. Soteriology: How are We Saved? The Trinity: Who is God? Christology: Who is Jesus Christ? Sacraments: What are the Sacraments? Eschatology: What is the Kingdom?